A stunning Yuletide azaleas plant that is perfect for Christmas this year. Azaleas, ideal for indoors, are easy to look after and with a celestial fragrance! A perfect gift for your lucky recipient. 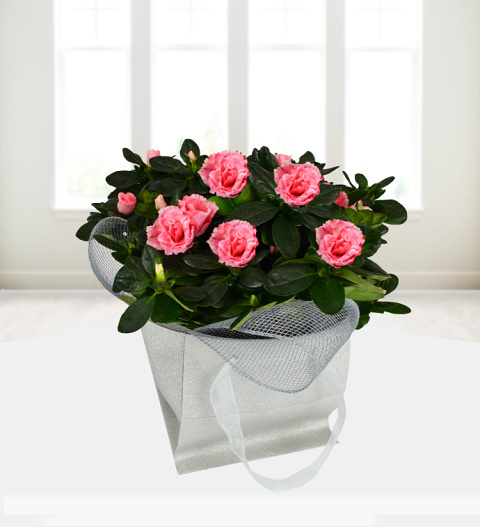 Our Azaleas plant come with a FREE box of Belgian chocolates and is available for UK next day delivery. Chocolates may contain nuts.